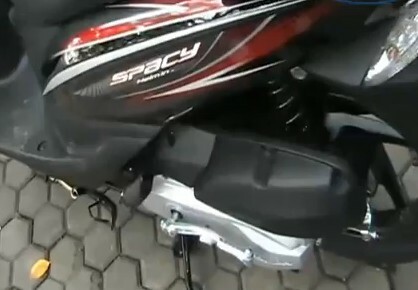 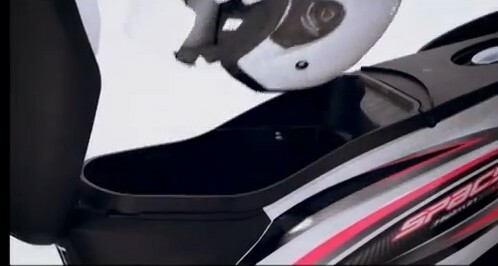 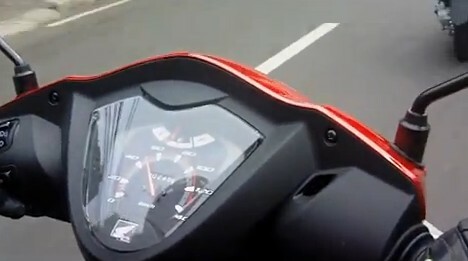 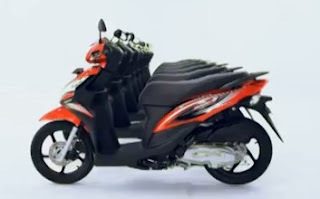 Excellence In Honda spacy Helm is the amount of baggage that can load a full-face helmet, the trunk itself has a total capacity of up to 18 liters. 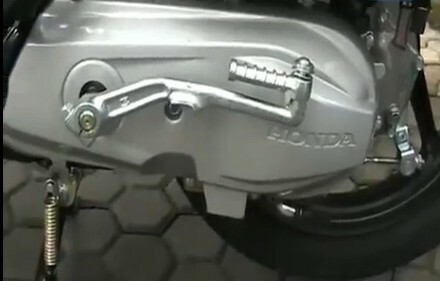 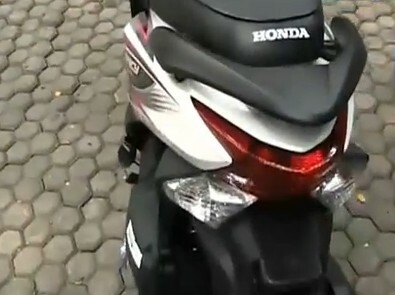 compared with the baggage Suzuki Hayate which has a trunk capacity hingga17, 7 liters, Honda spacy indeed thinner. 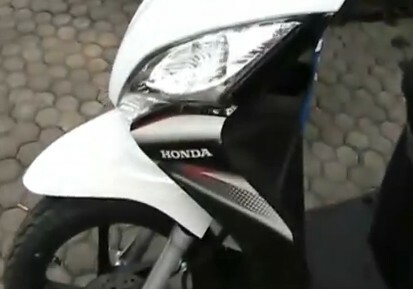 For color, Honda spacy Helm In offers 5 colors namely white imperial, royal blue, red Majestic, legacy green and black emperor.